My first race of the 2017 season! My first full Marathon! 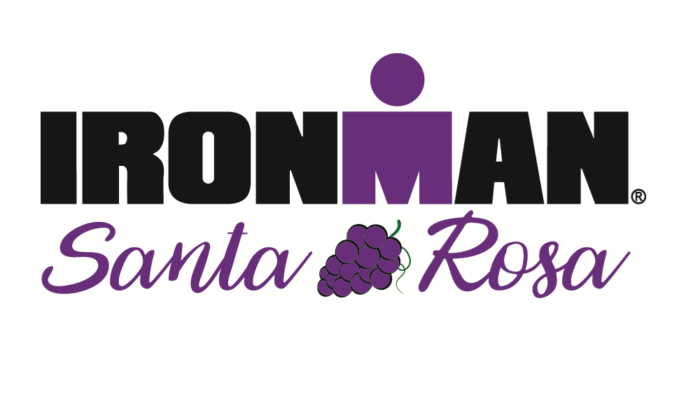 Prep race for my full Ironman! My Second Half Ironman. Redemption Race. My last tri of the 2017 season and the last of a 3 part series I completed. 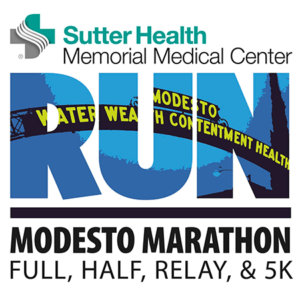 Join the Modesto Area's newest running group! This is a beginner's running group with focus on couch to 5k. All levels and speeds are welcome, if you can walk, you can join! This is an adult group, but teenagers accompanied by a parent are welcome. Take on a new challenge. 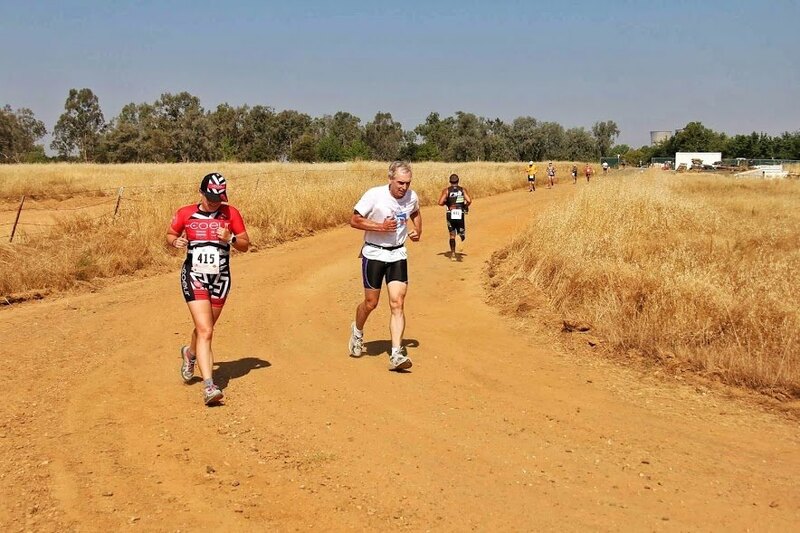 Learn to enjoy running, get fit and stay healthy. No cost or group fees, we only charge sweat! The group will meet every Tuesday at 6:30 PM at East La Loma Part for group runs on the Dry Creek Trail. We will get you 5k fit in 8 weeks! Our first meeting will be August 22nd. This meeting will cover introductions, questions and answers, training plans will be handed out and we will do our first group run! Water and snacks will be provided at the first meeting. We will also have some freebies and raffles for a few super awesome giveaways! If you've ever wanted to try a 5k but didn't know where to start or have to motivation to keep going, this group is for you. Our group will have a private Facebook group for daily support, knowledgeable mentors to answer questions and group runs to help stay motivated. Here is a link to our Facebook group, please add yourself and an admin will approve you asap. Here is a link to the Facebook event. Please RSVP if you plan on attending! 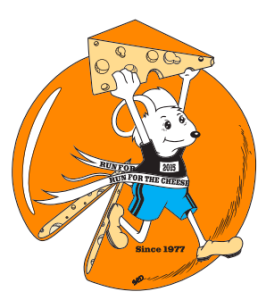 Our 8 week goal will be the Riverbank Run for the Cheese 5k on October 14th. This run is not mandatory. You do not have to sign up for the race to join our group, however it is a fun way to celebrate the completion of the couch to 5k program! Feel free to share this event with anyone you think may be interested! All are welcome! A cute local 5k. I signed up to run with my brother. It's his first 5k! Fun local 5k I do every year with my fiance. I love the ugly sweaters they hand out.